Prevalence of PTSD among Iraq/Afghanistan war veterans. HR 4261 To improve the research of Gulf War Illness, the Research Advisory Committee on Gulf War Veterans’ Illnesses, and for other purposes. HR 4031 To amend title 38, to provide for the removal of Senior Executive Service employees of Veterans Affairs for performance, and for other purposes. 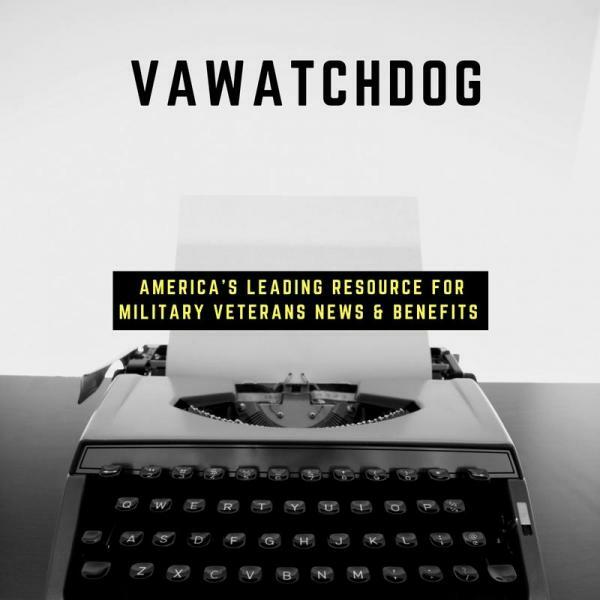 A Gulf War veteran with more than 20 years of experience assisting fellow veterans obtain VA healthcare and disability benefits, with an emphasis on Gulf War illness and PTSD. Government relations experience includes crafting legislation and regulations, testifying before Congress, and meeting with executive branch officials within the Department of Defense and Department of Veterans Affairs. Major legislation includes “The Persian Gulf Veterans Act of 1998,” and the “Dignity for Wounded Warriors Act” of 2008.